Manchester is a beautiful city located in the United Kingdom. 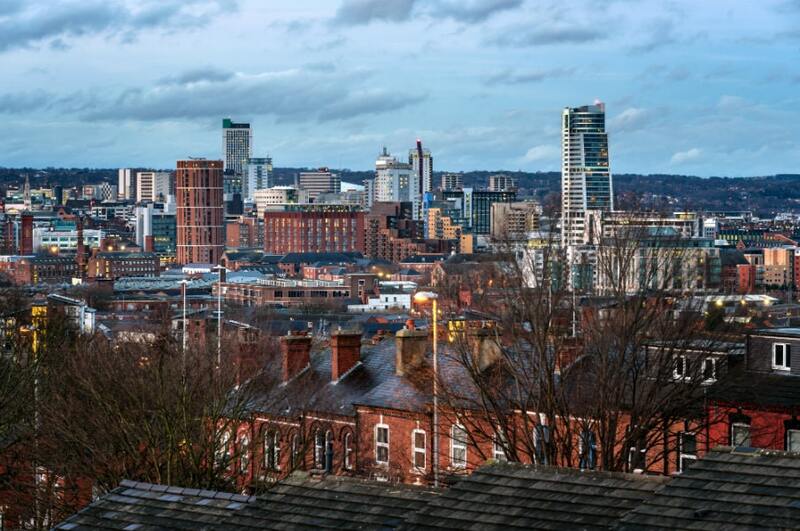 If you are staying in Manchester, renting a car from VroomVroomVroom is a great option because there are so many places to visit and explore. If you're looking for places to visit, check out our list of the best road trip destinations from Manchester. From Chester to Leeds, there are endless things to see and do, just a short drive out of Manchester. So, what are you waiting for, start making memories! Note: Did you know that you can download this map directly to your phone? Press the box symbol located on the top-right corner of this map to open in your Google Maps app. Now you can easily access this map on your next road trip adventure! Chester is located on the north-west side of the United Kingdom just under an hour from Manchester. This is the ideal road trip destination because the history in this town is so interesting! In the 1st Century, Chester was used as a Roman fortress, so when you visit this town, you will be able to walk the streets and see the history of this place for yourself, how cool! You'll notice the many Roman walls made out of sandstone around this town as well. 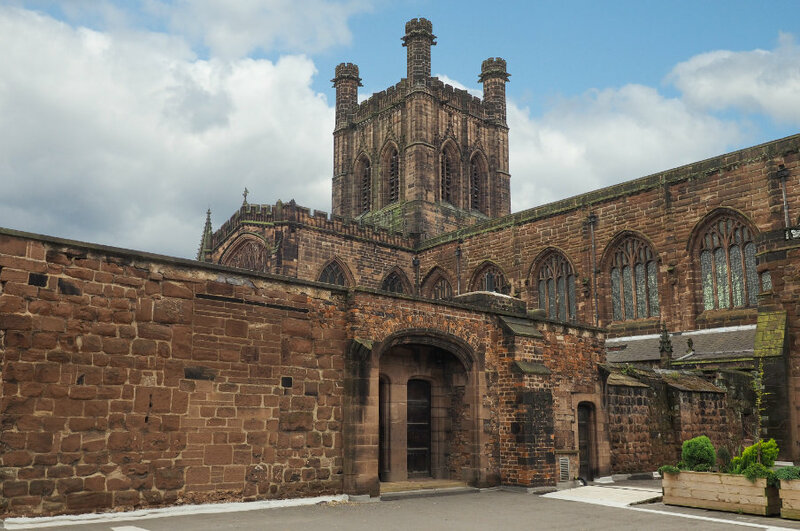 The Chester Cathedral and East Gate Clock are also important landmarks to check out while you are here. Directions: Follow A5103 to M56 in Wythenshawe. Follow M56 to Warrington Rd/A56 in Chester. Take exit 12 from M53. Continue on A56. 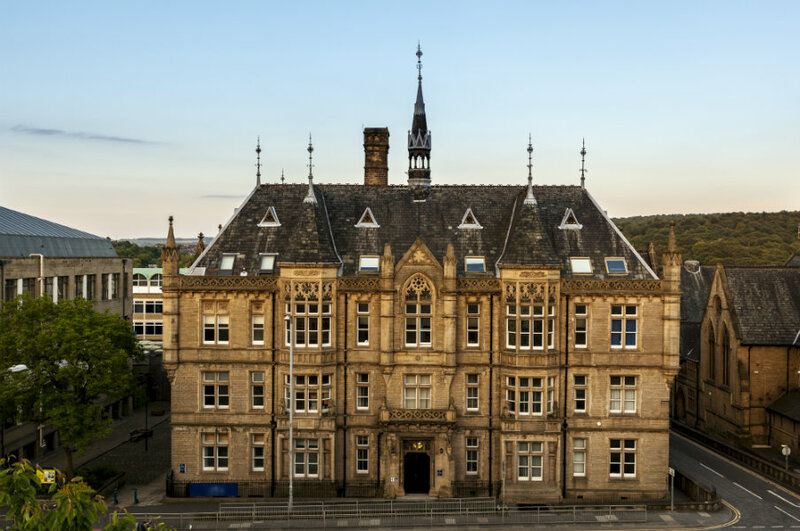 Take St Oswalds Way/A5268 to Northgate St.
Leeds is jam-packed with things to do - from checking out the famous music scene, epic shopping, beautiful nature reserves, museums and places to eat means you will be spoilt for choice here. If you are travelling to the UK in August you may want to purchase tickets to the world famous Reading and Leadings Festival that always boosts an amazing lineup of musicians. If you are looking to do some shopping, The Arcades are a must-see. Once you walk inside these stunning boutique shopping districts, you will be in awe of the architecture here. After you have shopped to your heart's content, get back in touch with nature at Roundhay Park or Rodley Nature Reserve. Go in the afternoon for a lovely picnic and just relax, you're on holiday after all! Directions: Get on M60 in Whitefield from A56. Take M62 to A58 in Leeds. Take the exit for Civic Precinct from A58(M). Continue on A58. Take Westgate to Great George St.
Huddersfield is a beautiful town located in West Yorkshire in between Manchester and Leeds. This place is full of interesting history and places to visit. A must see in Huddersfield is Beaumont park. This park is a stunning part of Hudderfield and is a great place to have a picnic. There are areas in the park that are well kept with grass and flowers and towards the bottom of the park is a walking track through the forest. After a lovely picnic, you should check out the abundance of different pubs and micro breweries that are located here. Have a relaxing evening enjoying some live music and relaxing with a beer - sounds good to us! Another must see place in Huddersfield is Castle Hill, for a small fee you can go and visit. It's another great place for a picnic and to relax. Are you searching for the perfect forest to immerse yourself in nature? Look no further than the Delamere Forest. 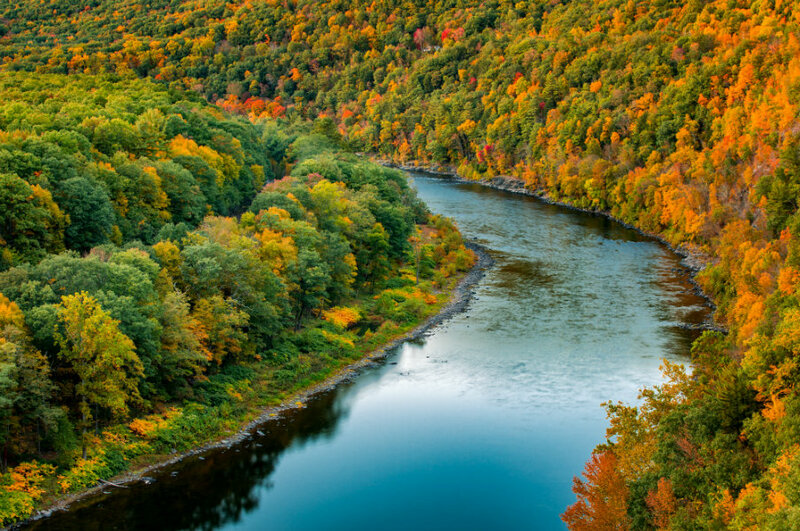 Autumn is the ideal time to check this place out as the leaves are those beautiful orange and yellow tones. With that in mind, anytime you visit here will be visually stunning. Many people use this place to walk, even cycle and ride their horses, so the choice is yours about what you feel like doing. Close by is also Black Lake Nature reserve which is actually a Sight of Special Scientific Interest due to the floating mat of vegetation covering the lake and the many species of dragonflies. Go for a walk and bask in the beauty that is surrounding you in Cheshire, you'll leave feel refreshed and energised. Directions: Continue to Princess Rd/A5103. Take M56 to Acton Ln in Cheshire West and Chester. Take B5153 and Norley Ln to 70. 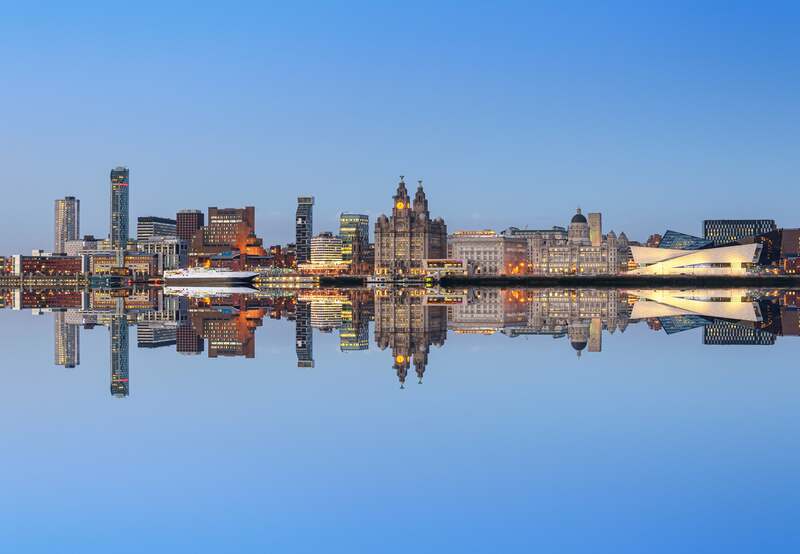 Home of the Beatles, Liverpool is a town that is located just over an hour away from Manchester. When you arrive here, you'll want to explore the town. Check out the Bombed Out Church which has been in Liverpool since 1832! If you are a fan of The Beatles you might want to go on a tour or visit The Beatles Story Experience to learn more about the iconic band. The history of Liverpool is so interesting and worth learning about. The Museum of Liverpool is a great place to visit and learn more about its past. After a day of sightseeing, you may want to check out the world famous Cavern Club and chill out. Directions: Take Chapel St, Ring Rd/Trinity Way/A6042 and Regent Rd/A57 to M602 in Salford. Take M62 to Bowring Park Rd/A5080 in Liverpool. Continue on A5080. Take A5047, Islington and A57 to Tithebarn St/A5046.